Even the tiniest amount of oil can hurt them — but there's still time to stop this. 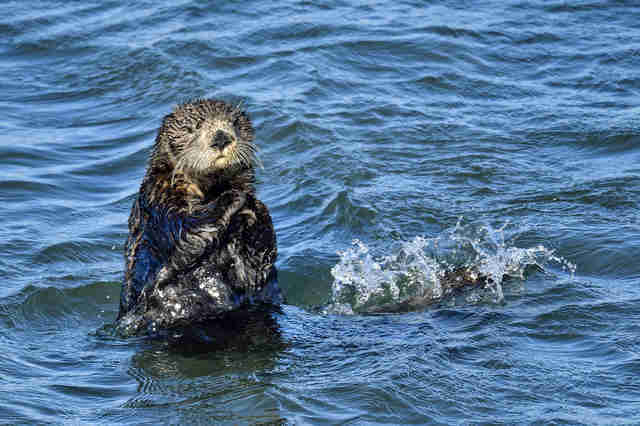 Several protected ocean habitats, home to sea otters and other vulnerable animals, are in danger because an executive order, “Implementing an America-First Offshore Energy Strategy,” is seeking to turn the regions into offshore drilling sites. 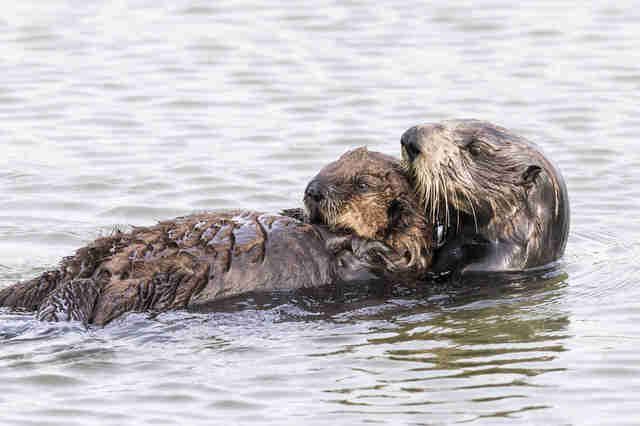 After orders from the White House, the federal government is reviewing 11 National Marine Sanctuaries and Marine National Monuments, four of them along the California coast, like the Monterey Bay National Marine Sanctuary, a prime spot for sea otters. 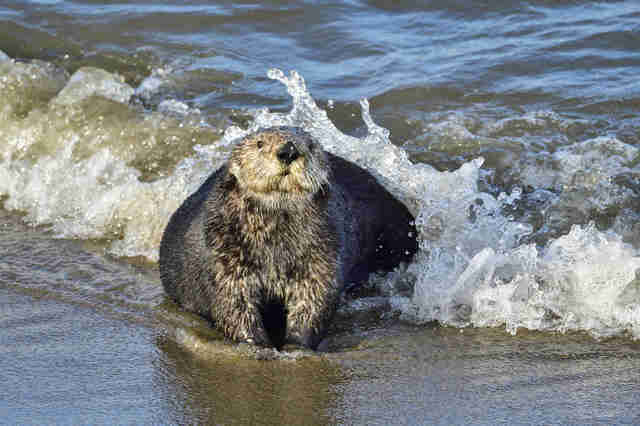 "These areas are teeming with life and their designation as national monuments and sanctuaries helps protect the beaches, sea otters, whales and other wildlife that make California such an amazing, special place,” Kristen Monsell, an attorney with the Center for Biological Diversity, told The Dodo. Sea otters were once hunted to near-extinction for their fur — there were only an estimated 2,000 sea otters left on the planet at the beginning of the 20th century. Since then, protections for the species and its habitat helped bolster the population to just over 100,000 worldwide. Three thousand sea otters live along the coast of California. Luckily, the public is speaking up about this possible shift in policy that would put sea otters and so many animals in danger. Over 14,000 members of the public have commented on the plan so far. "There is widespread opposition to new drilling off California, from both the public and elected officials at the local, state and federal level," Monsell said. "It’s possible we could see the Pacific Ocean offered up to the oil industry ... But we’ll take to the streets, and the courts if necessary, to make sure that doesn’t happen." You can speak up for sea otters and other animals by commenting on the federal register until July 26, 2017. 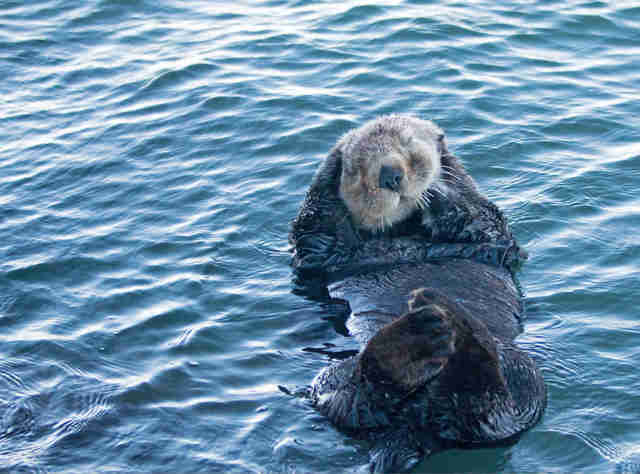 You can also donate to the Center for Biological Diversity and Friends of the Sea Otter.